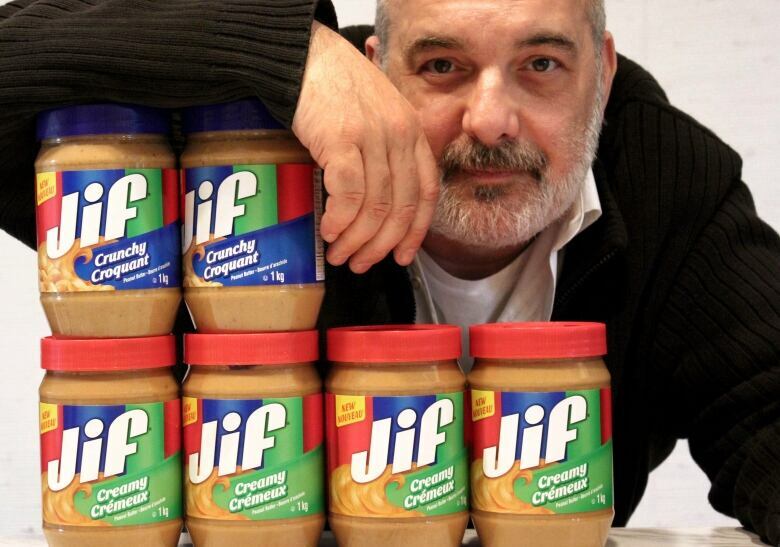 After a seven-year drought, the popular peanut butter, Jif is back in Canada. Smucker's says it brought the product back due to "overwhelming consumer passion." After a seven-year drought, the popular Jif peanut butter is back in Canadian stores. Its resurrection comes just as archrival Skippy peanut butter has exited this country — much to the dismay of Skippy fans. Jif fans have been there. In 2010, Jif was discontinued in Canada because of slow sales. Ohio-based Smucker's says the product is making a comeback due to popular demand. 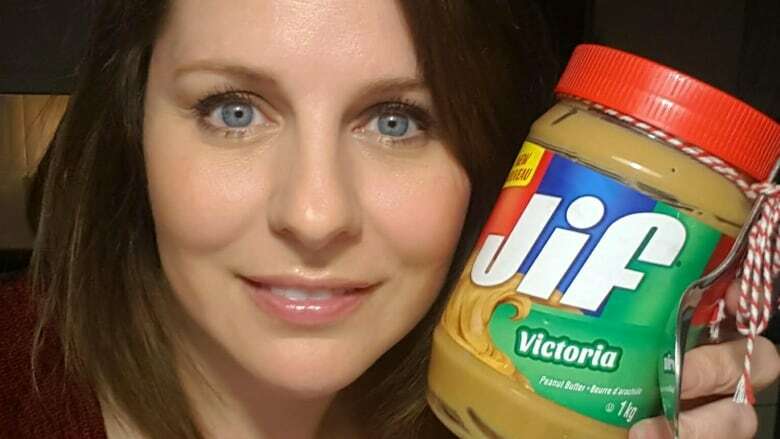 "We relaunched Jif peanut butter this year in response to overwhelming consumer passion, as we heard from numerous Jif peanut butter fans," said spokesperson Maribeth Burns in an email to CBC News. "It seems like our voice was heard, so I'm just ecstatic," says Jif fanatic Yves Asselin from Montreal. "It's like the most peanut buttery taste ever." Asselin is one of many Canadians who joined a Facebook group demanding Jif's return. "Some people put pressure on the government. I just put pressure on the peanut butter company," he says. Launched in 1958, Jif can be found in 54 countries and is the top seller in the U.S. — beating out main rival Skippy. When Jif was discontinued in 2010, passionate Canadians protested on social media and formed a Facebook group to champion their cause. The group's site included calls for a petition, a boycott of Smucker's, and cries to contact the company and make noise. "They need thousands of people to call in order to get it back into our supermarkets!!" posted one person. Andy Pascoe from Nanaimo, B.C., also sent a personal letter to Smucker's. He explained that he went through a one-kilogram jar every 10 days. "As you can see, I have given a lot to Jif ... it's time for Jif to give back," he wrote. Pascoe was not pleased with the company's response at the time: a few coupons for Smucker's jam, which was still sold in Canada. "I didn't use them because I like peanut butter, not jam," he says. Pascoe had stockpiled 18 jars before Jif disappeared from store shelves. When he ran out, he began buying it in the U.S., deciding no other peanut butter would do. "They almost have a cheapened taste, and Jif, it's just better." Pascoe is happy and relieved he no longer has to haul jars across the border. "It was a little embarrassing when I was in the States and they say, 'What do you have to declare?' and I say, 'Peanut butter, 12 jars and nothing else.'" 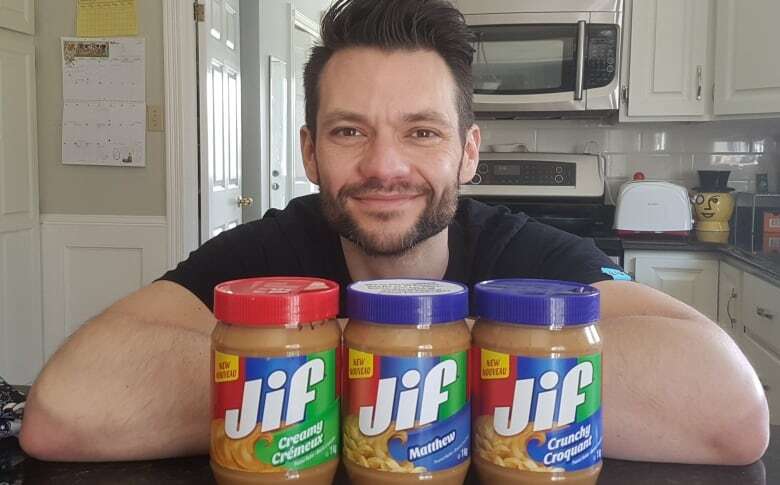 Matthew Cleary from St. John's, N.L., is also thrilled about the return of his favourite peanut butter. 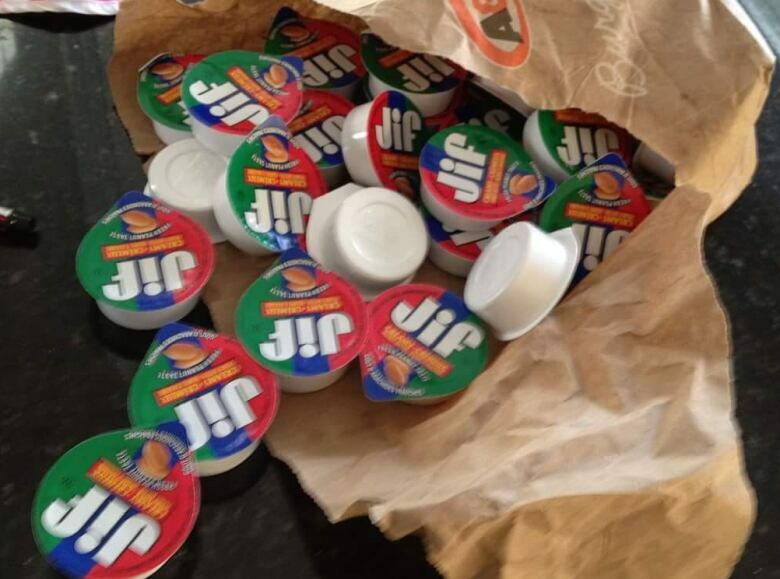 Six months ago, he ran out of his stockpile: 50 single-serve Jif packs he scored from a local A&W that still served them with breakfast. "My own little private stash," he says. "They were always rationed out very sparingly." Cleary finds Jif superior to other peanut butters because of an added ingredient — molasses. "There's a little bit of a molasses taste just to give it a bit of an extra edge." Cleary learned the peanut butter was returning because Smucker's recently sent him a promotional package that included a jar of Jif with his name on it and a letter informing him of the good news. "It can be creepy to be on Facebook and have people track you down and send you stuff," says Cleary. "But if you're a fan of the product, it's great." Smucker's sent the promotional packages to many Jif Facebook members, including Victoria Spencer from just outside London, Ont. "They just reached out to me. It was the weirdest thing ever," she says. Spencer believes Jif's return shows the potential power of consumers. "Social media is a great thing. It gets people to join together on a common issue." Food-industry analyst Kevin Grier questions just how much social media pressure actually had to do with Jif's return. But he's certain about one thing: It won't be enough to guarantee the peanut butter's success in Canada's competitive market. "They're going to have to show that they're generating margins and sales and traffic. And if they don't, they won't be there long," says Grier, a Guelph, Ont., independent consultant. 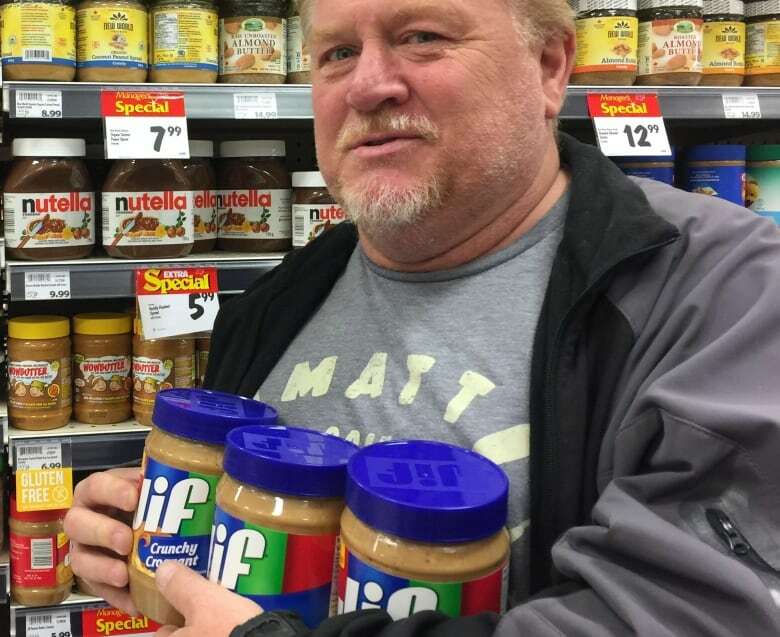 Smucker's claims Jif is here for the long term but, based on experience, fans are still a bit wary. "Hopefully it sticks around this time," says Cleary.